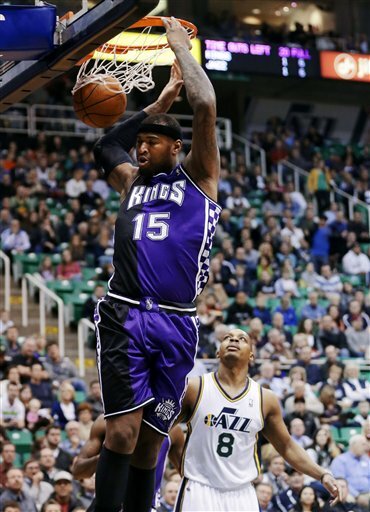 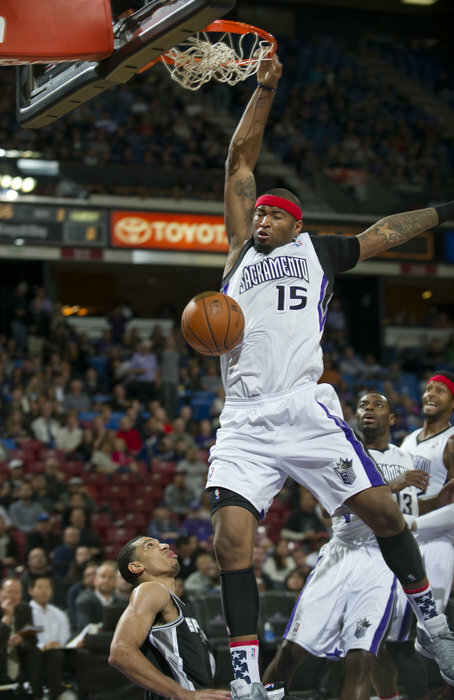 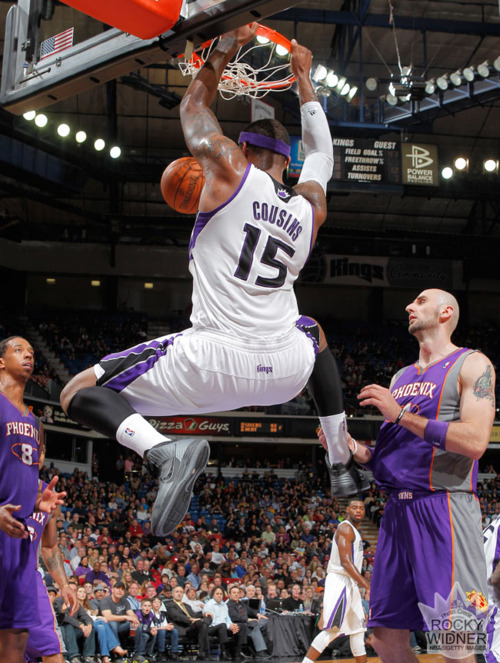 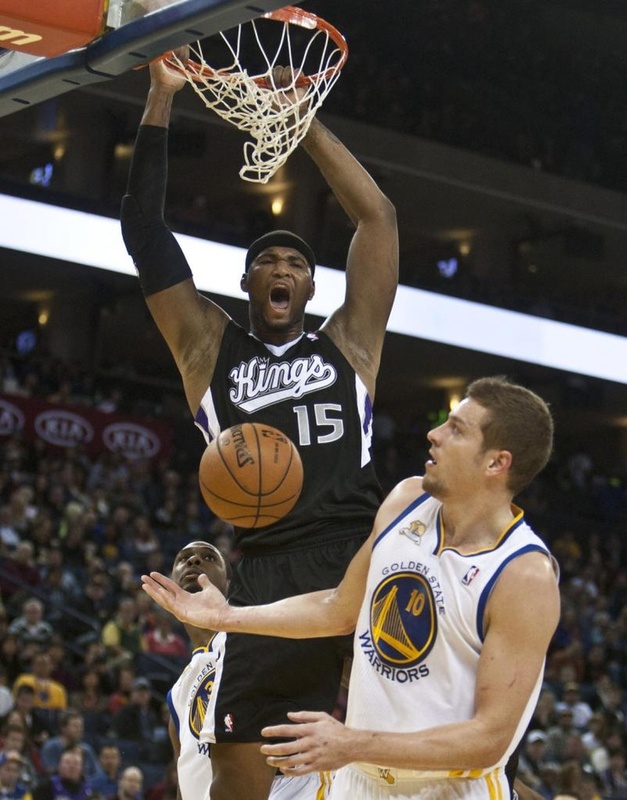 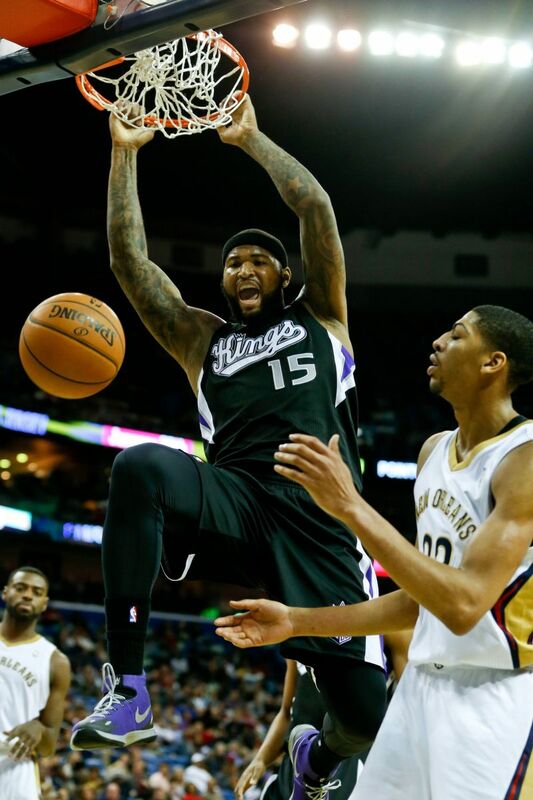 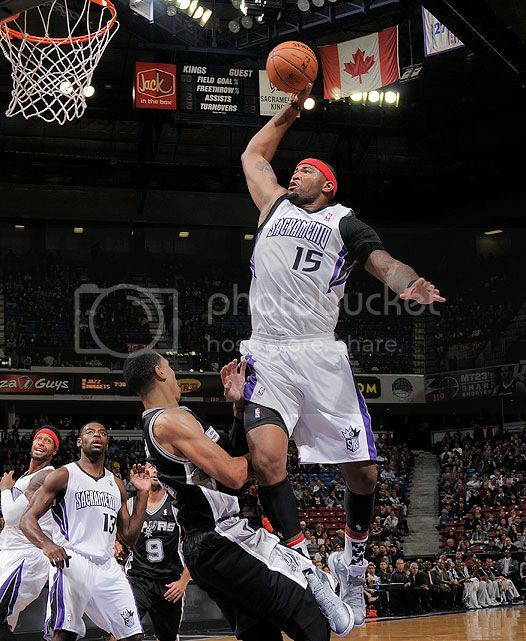 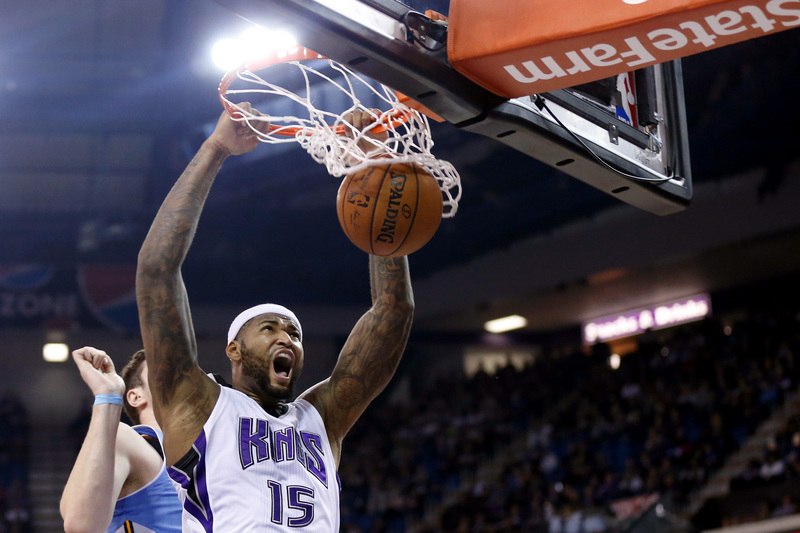 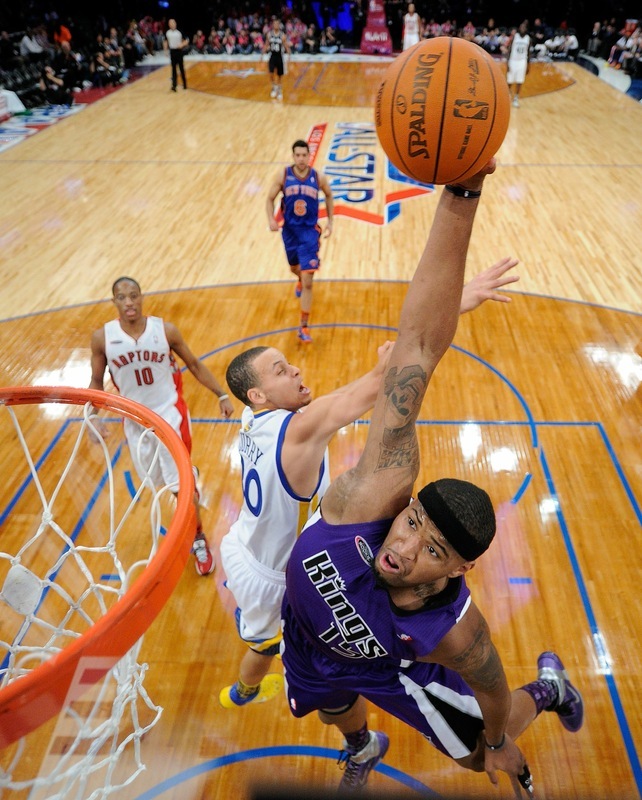 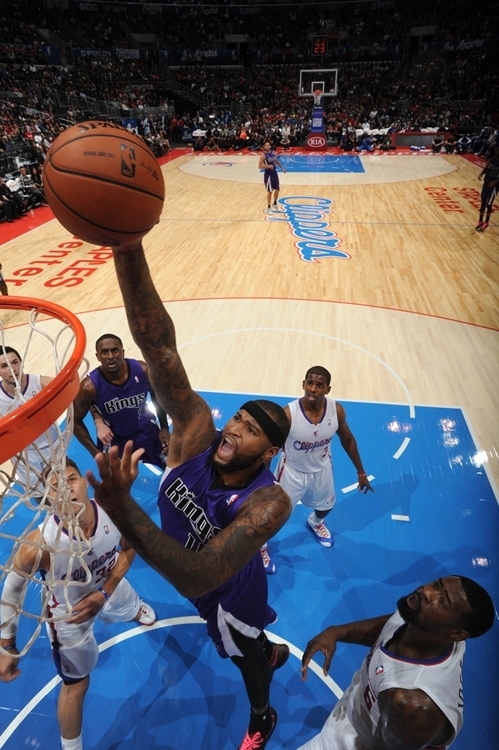 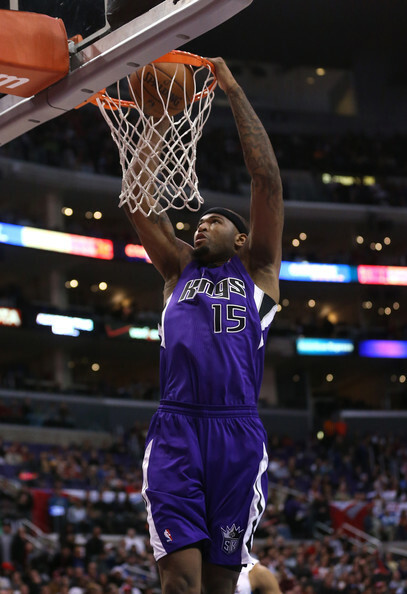 On January 4, 2016, Cousins recorded 33 points and a season-high 19 rebounds in a 116–104 win over the Oklahoma City Thunder. 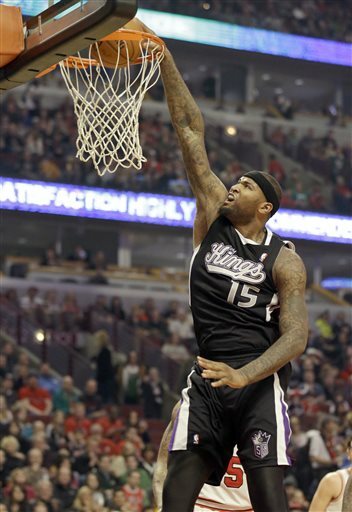 On January 21, in a win over the Atlanta Hawks, he recorded 24 points and 15 rebounds for his ninth straight double-double and his 24th of the season in 34 games. 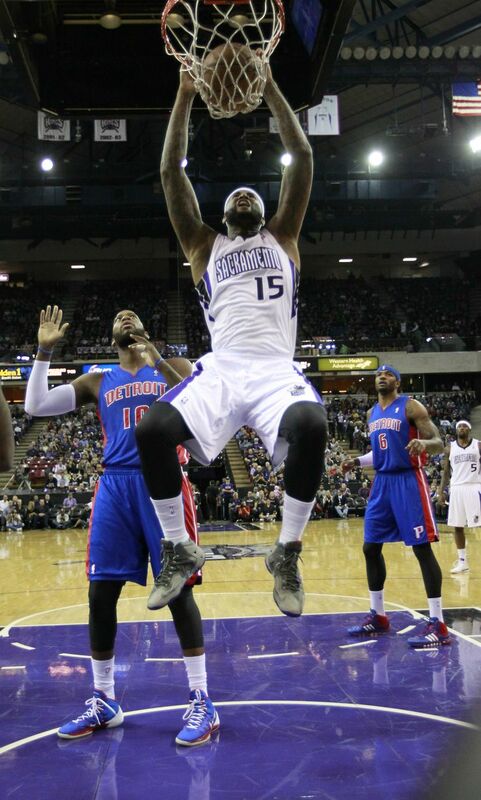 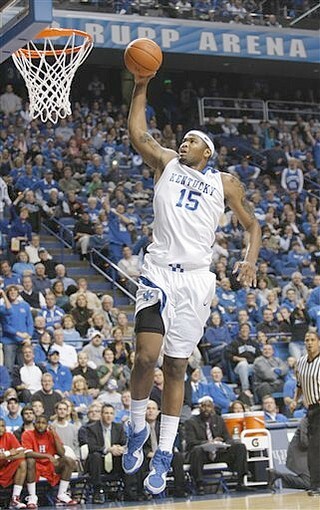 On January 23, he scored a career-high 48 points in a 108–97 win over the Indiana Pacers. 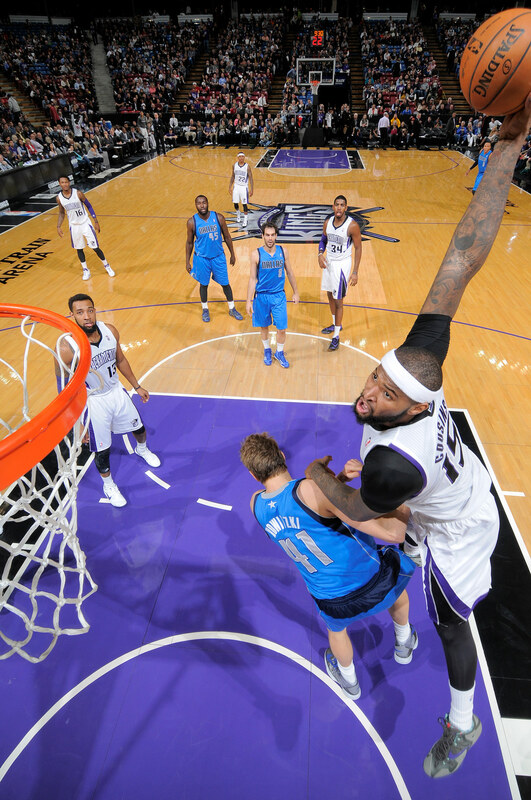 On January 25, he was named Western Conference Player of the Week for a second time in 2015–16. 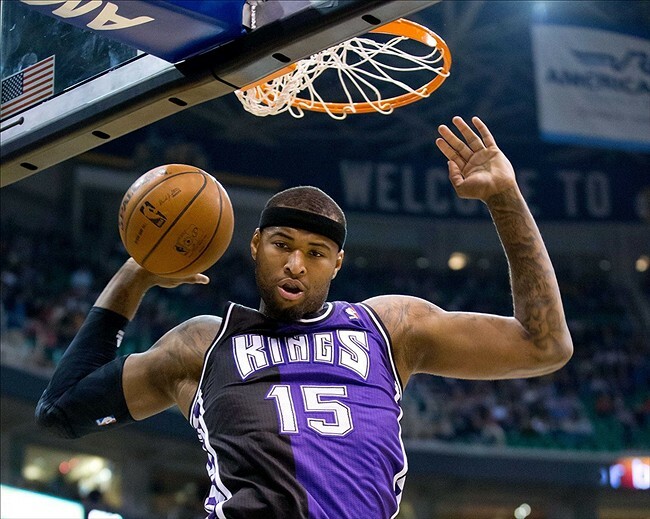 He went on to top his career-high mark in emphatic fashion that night, scoring 56 points in a 129–128 double overtime loss to the Charlotte Hornets. 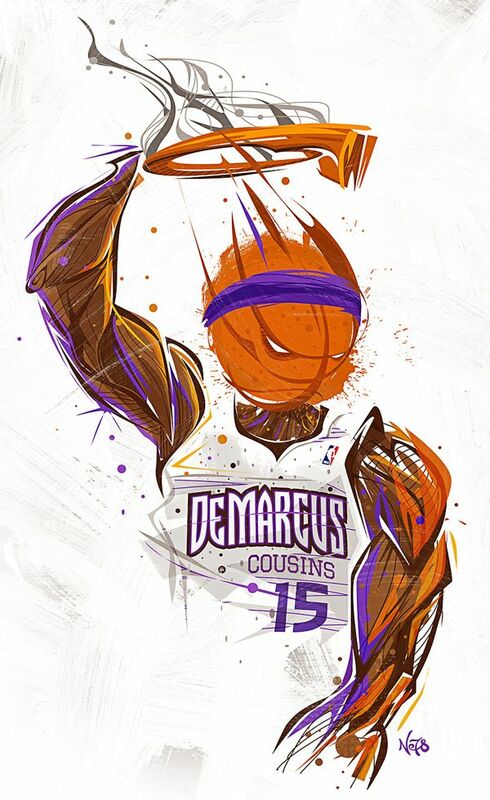 His 56 points set a record for the 2015–16 season, and broke Chris Webber's franchise record of 51 points. 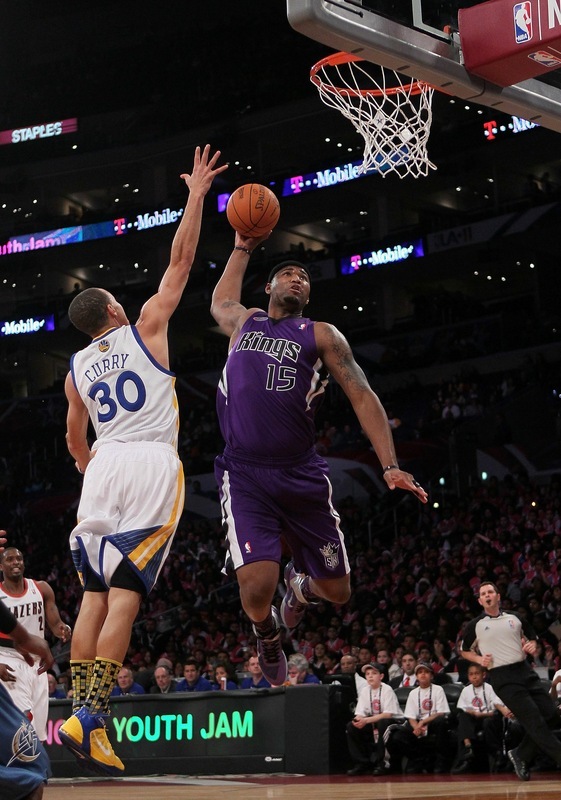 On January 28, he was named a Western Conference All-Star reserve for the 2016 NBA All-Star Game, earning his second straight All-Star nod. 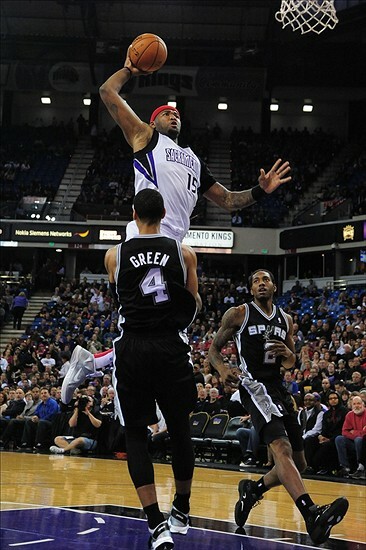 On February 5, he recorded his first triple-double of the season and fourth of his career with 24 points, 10 rebounds and 10 assists in a 128–119 loss to the Brooklyn Nets. 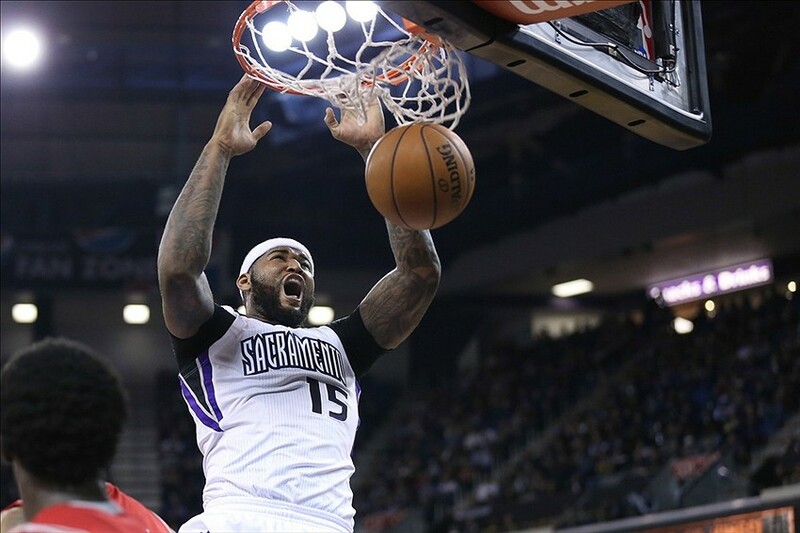 On February 19, he had 37 points, 20 rebounds and four blocks against the Denver Nuggets, recording his ninth career double-double with 20-plus points and rebounds, breaking the previous Sacramento record set by Webber.